When we first met to chat about their wedding day, I instantly knew I was going to like Brian and Christine. 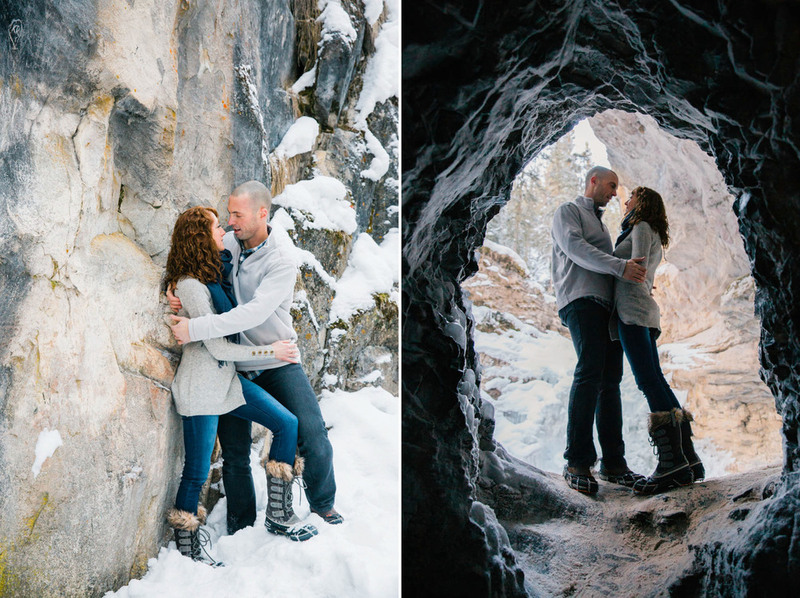 They are an adventurous couple who love the outdoors and hiking in the mountains, as do I! 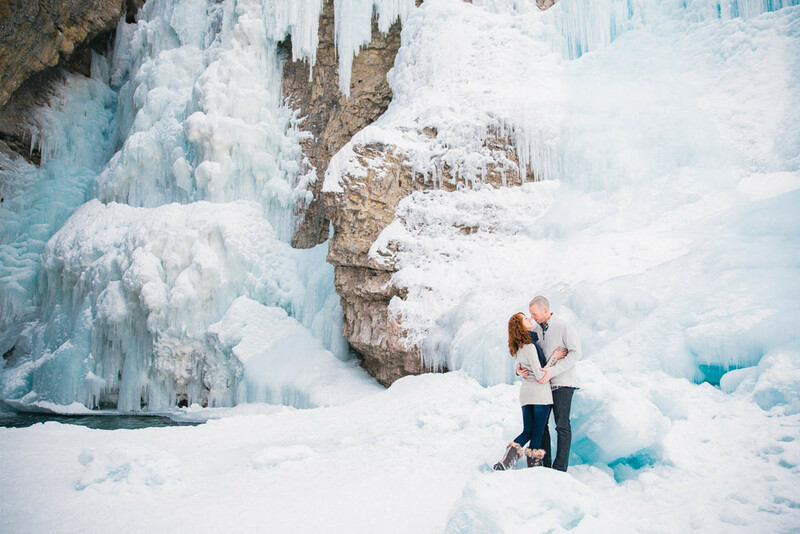 The mountains was their first choice when they thought of where they wanted to get married, but Christine has a very large family and all of the venues were too small. We started talking about engagement photos and I suggested we take a hike in the mountains for the shoot and take pictures along the way. 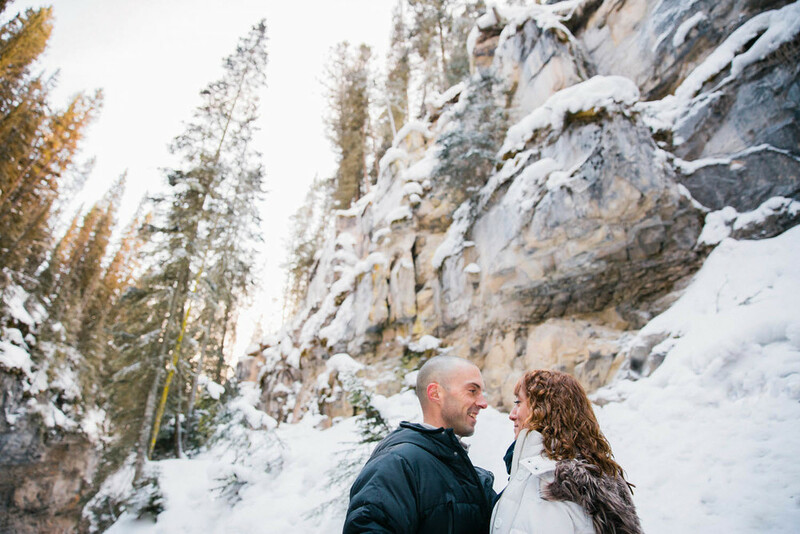 They were really excited about this, since they spend so much time hiking in the rockies, and I was excited that we would create real memories for them to look back on, that would reflect so well who they are as a couple. And the photos we got? Amazing.